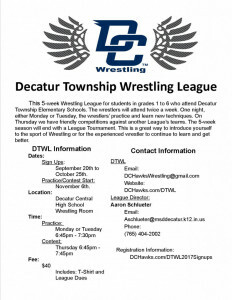 This 5-week Wrestling League for students in grades 1 to 6 who attend Decatur Township Elementary Schools. 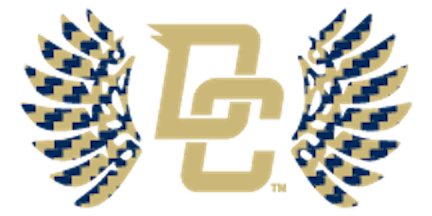 The wrestlers will attend twice a week. One night, either Monday or Tuesday, the wrestlers’ practice and learn new techniques. 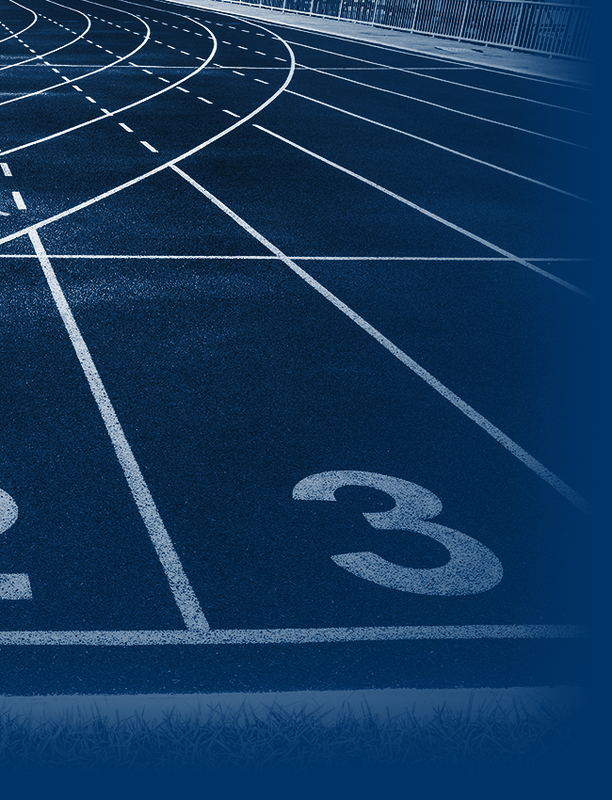 On Thursday we have friendly competitions against another League’s teams. 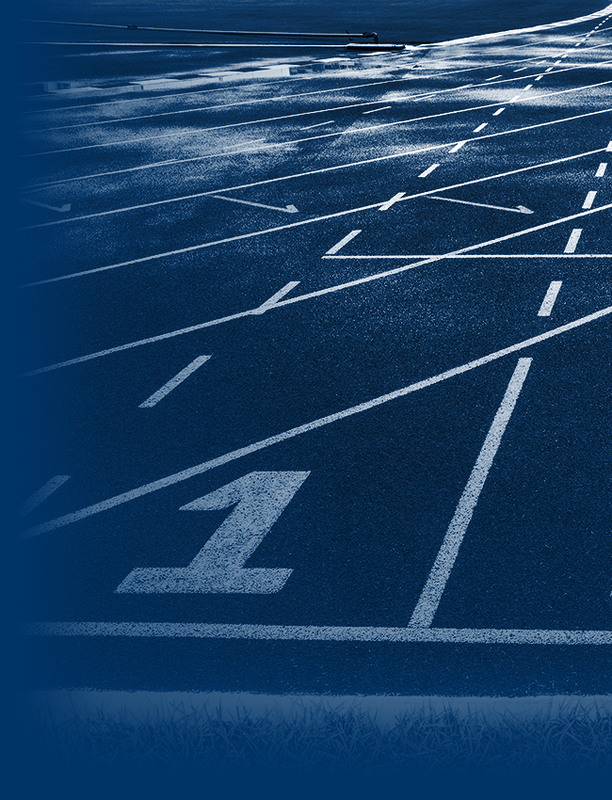 The 5-week season will end with a League Tournament. This is a great way to introduce yourself to the sport of Wrestling or for the experienced wrestler to continue to learn and get better. 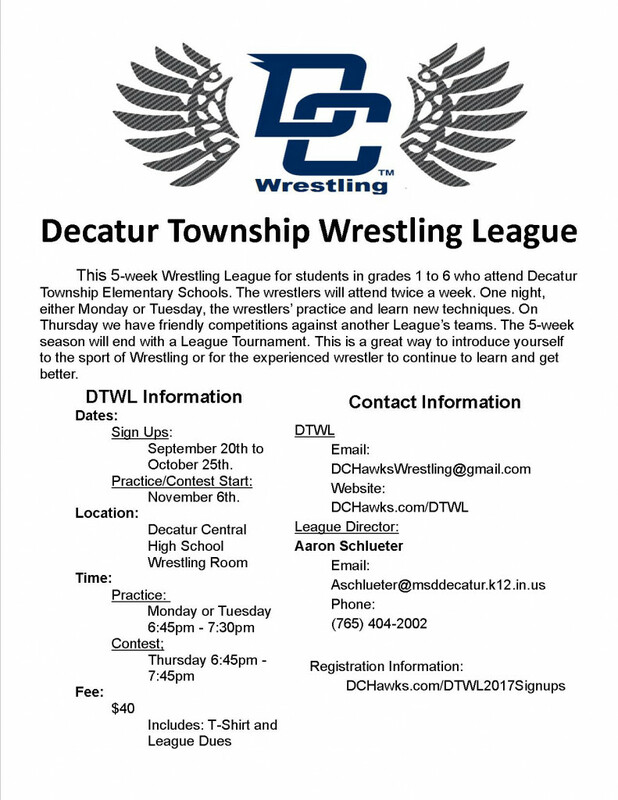 Click on image below to learn more about Decatur Township Wrestling League or Click here to visit Decatur Township League Home Page.